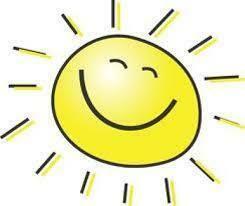 With the temperatures rising, things can get a little too hot for comfort – especially when you’re on the go! This season, stay fresh and odor free no matter where life takes you thanks to Ban Roll-On Deodorant, your everyday, feel-fresh essential that lasts all day long! I received the lovely Satin Breeze fragrance to review. I love this fragrance! 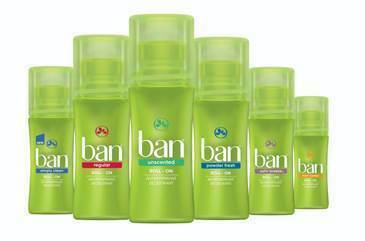 Ban Roll-On Deodorant definitely keeps me dry in a way no other deodorant has. My daughters love it too. I actually have to hide mine because they are always trying to steal it from me. Ban Roll-On Deodorant is $4.99 at Drug and Mass Retailers nationwide. Summer is in full swing, and while the thermostat may be rising, don’t let the heat cramp your style. Dove Advanced Care Deodorant with NutriumMoisture promises softer, smoother underarms in just three days and offers 48-hours of odor and wetness protection, so you can confidently ditch your sleeves this season. 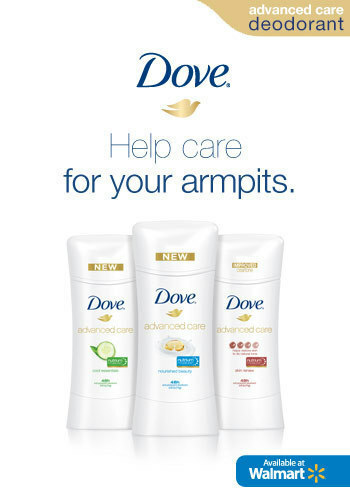 I have been shaving my underarms since, forever now. Probably since I was ten years old. I have always taken care of my skin, but I never, ever gave a second thought to the skin on my armpits! Dove Advanced Care Deodorant with NutriumMoisture has definitely made my underarm skin feel nice and pampered while keeping me dry and smelling amazing! This deodorant does not leave a while residue, either. I love it!